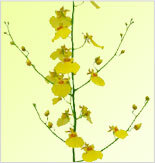 of Thailand, nearby National Park More. 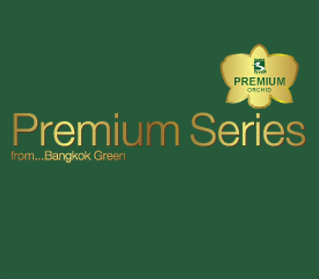 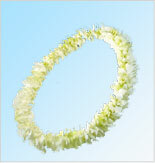 WELCOME TO BANGKOK GREEN CO.,LTD. 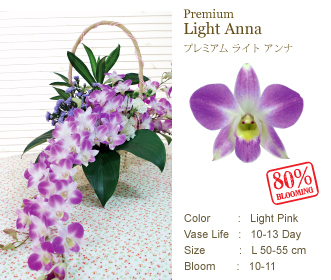 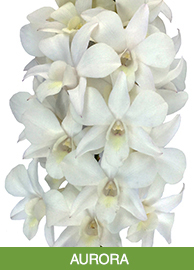 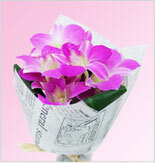 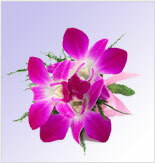 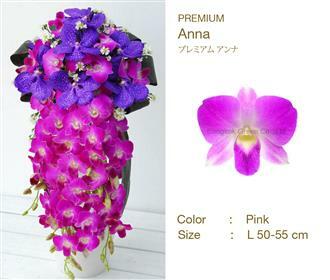 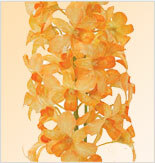 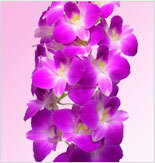 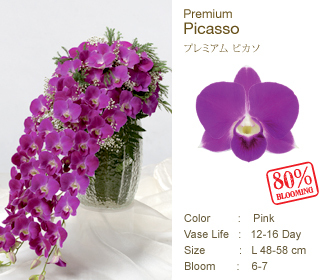 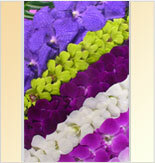 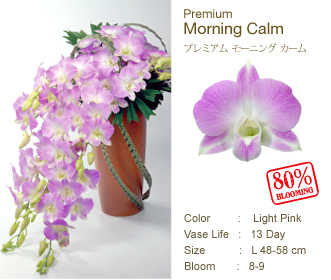 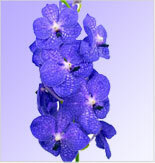 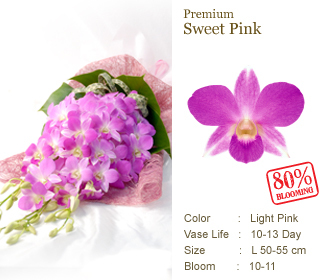 premium cut-orchids we are not only constantly striving to ship the hight quality More. 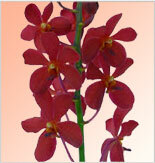 our orchid production. 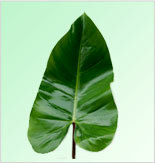 Nowadays, More. 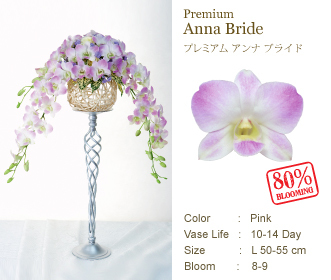 copyright © 2011 Bangkok Green Co., Ltd. All rights reserved.